Though many people might conjure up images of cycling, trekking, and rock climbing when they think of adventure travel, this tourism sector has evolved to encompass so much more. Providing adventurous itineraries remains at the forefront, but today’s adventure travel also includes meaningful community-based experiences, educational opportunities to learn about local issues, and slower, more authentic ways of moving beyond the proverbial bucket list. As the industry pursues a more considered approach to travel, it occupies a front-row seat to a number of troublesome issues plaguing the planet. 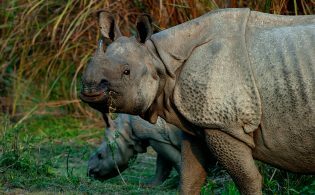 Overtourism, global warming, and environmental degradation aren’t future problems — they are already happening, right here and right now. And those working in adventure travel can no longer sit by, passively observing these compounding problems. 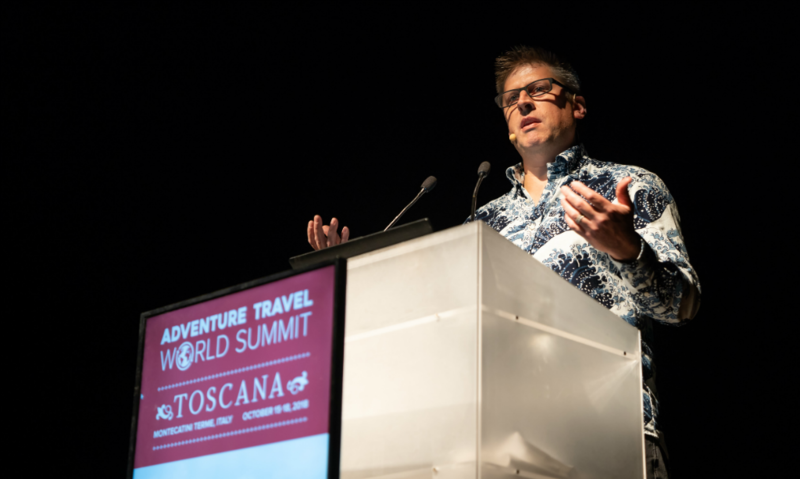 Shannon Stowell’s presentation is free to the adventure travel community as a preview of the ATTA’s Digital Access Pass, debuted at the Adventure Travel World Summit 2018. 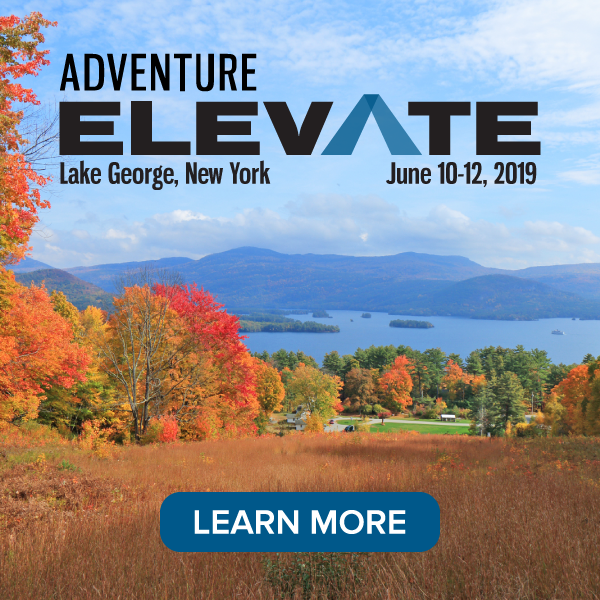 View other inspiring and educational sessions from the Adventure Travel World Summit and enroll today! 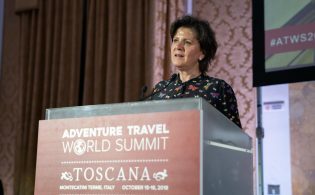 The Adventure Travel Trade Association’s (ATTA) CEO, Shannon Stowell, closed the recent Adventure Travel World Summit with an impassioned call to action to the adventure travel industry to step up and lead the way in finding solutions to these universal issues. During his presentation, he addressed those representing governments, businesses, NGOs, and the media to consider critically what role they each play individually so that, collectively, the adventure travel industry can help chart a positive path forward. Stowell’s speech resonated far beyond the Summit, and we’re pleased to share his presentation with you. 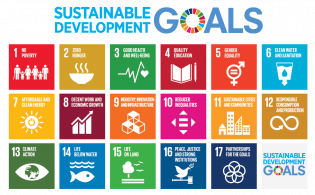 Whether you attended the Summit and heard his speech in person or are watching it for the very first time, ask yourself, what do you plan to do with your one wild and precious opportunity to change the world? Download a PDF script of Stowell’s presentation. To watch all recorded Digital Access sessions, the Digital Access Pass is available for purchase.